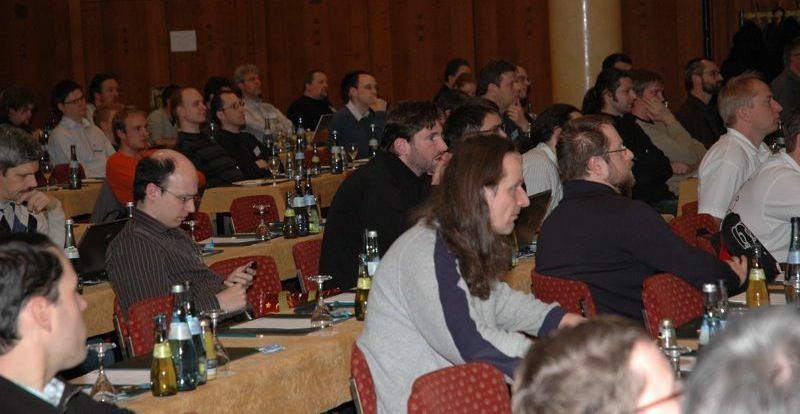 FOSDEM PGDay 2014 will be held on Jan 31st in Brussels, Belgium, at the Radisson Blu Royal hotel. As an extension to the regular PostgreSQL devroom at FOSDEM, it will cover topics for PostgreSQL users, developers and contributors, and anybody else interested in PostgreSQL. This site will contain information about both the PGDay and the PostgreSQL devroom during FOSDEM.